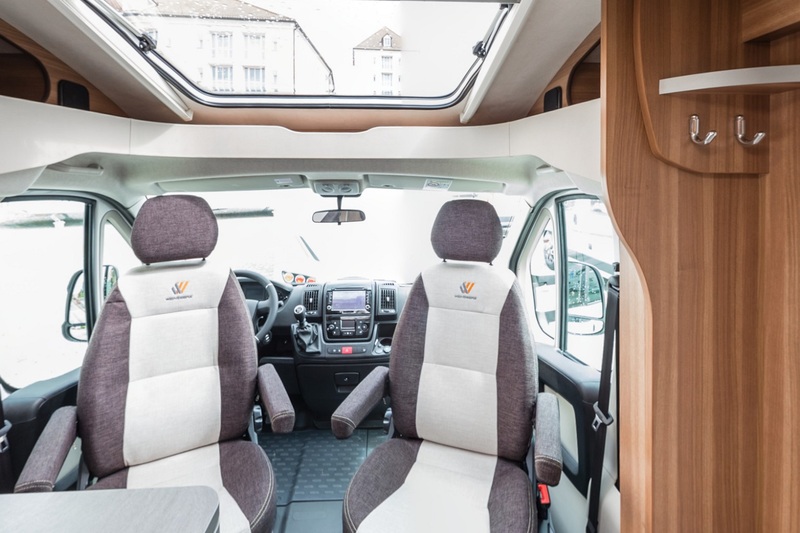 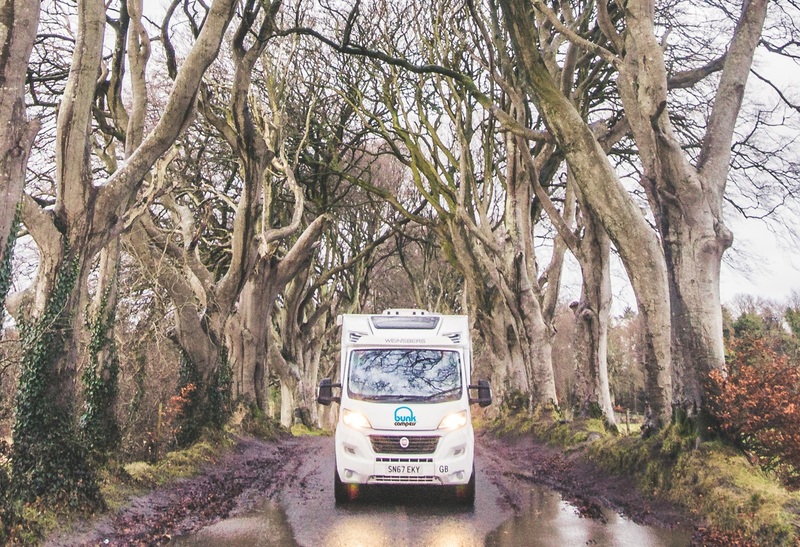 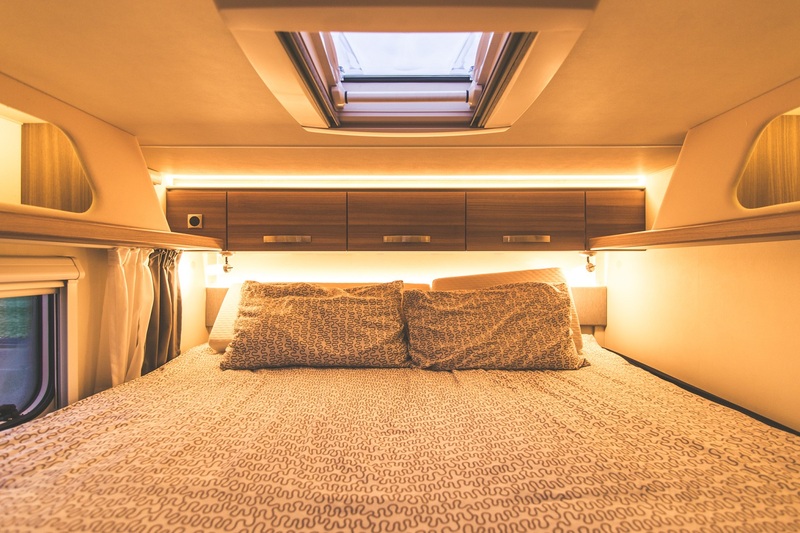 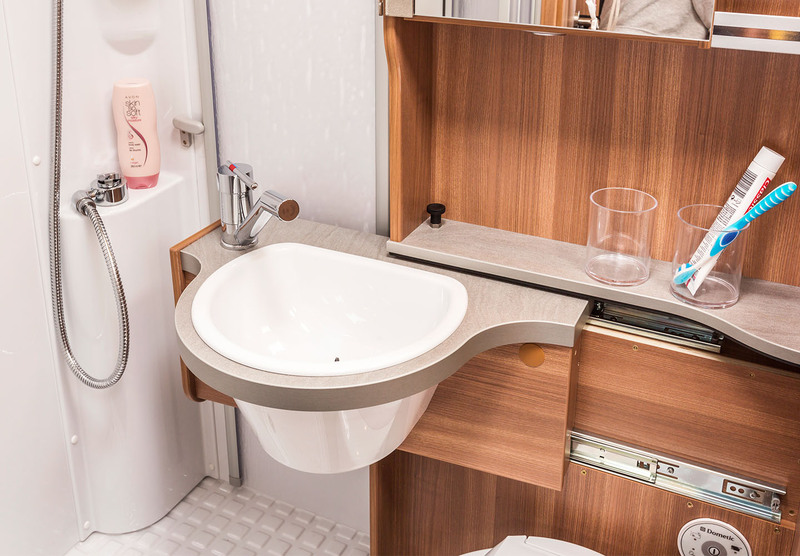 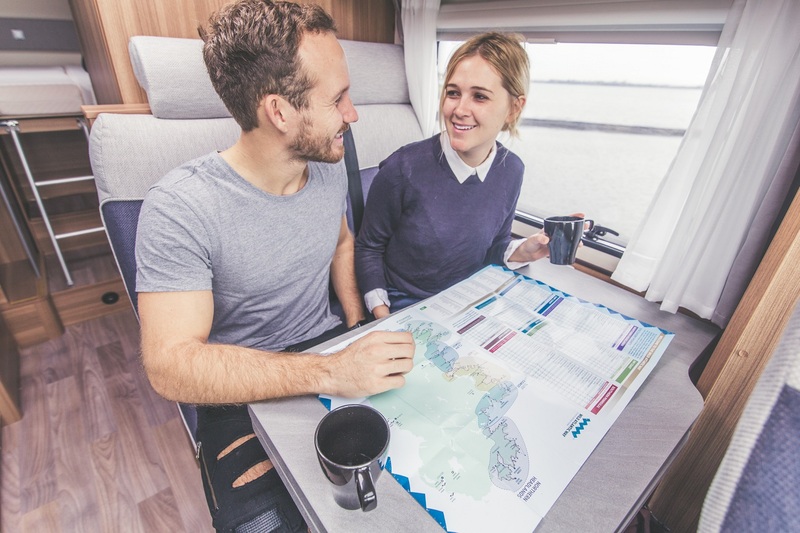 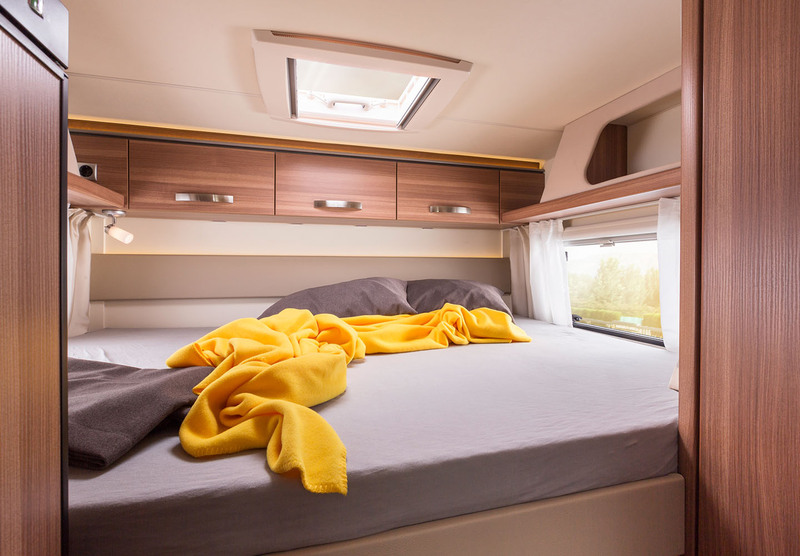 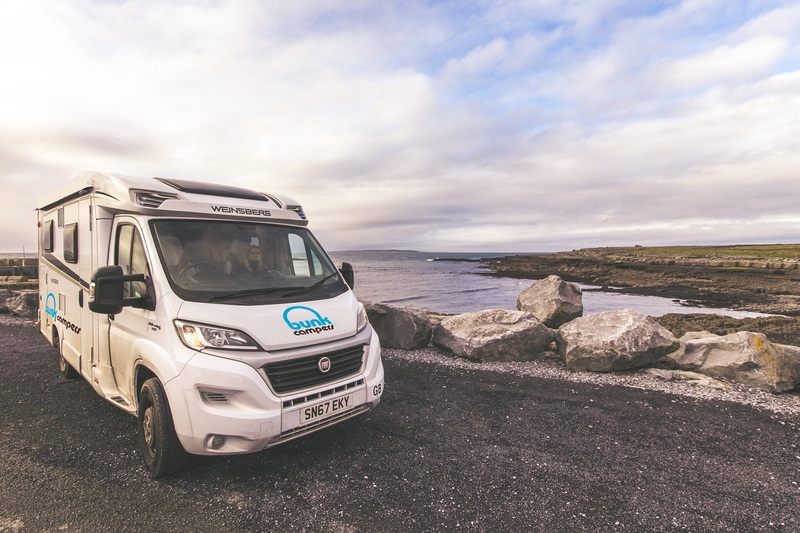 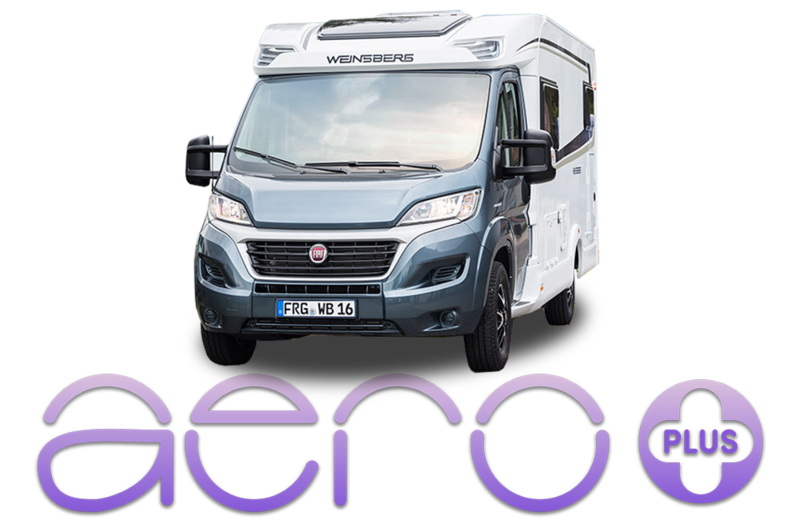 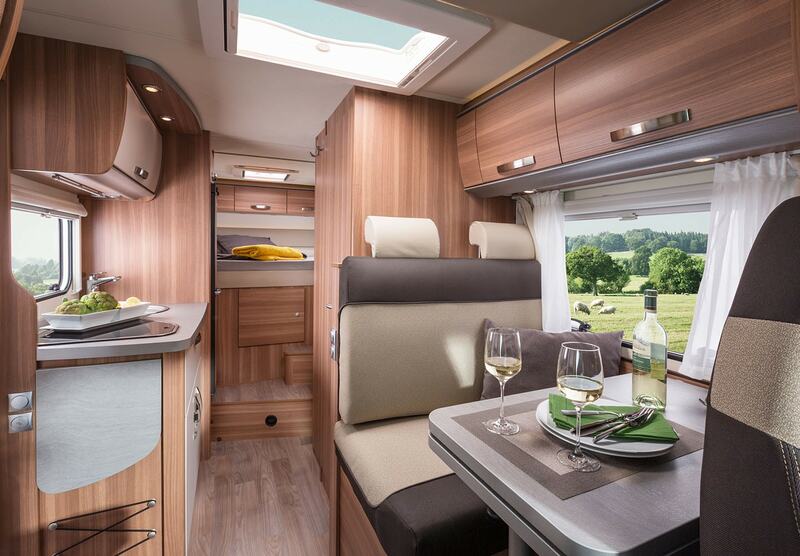 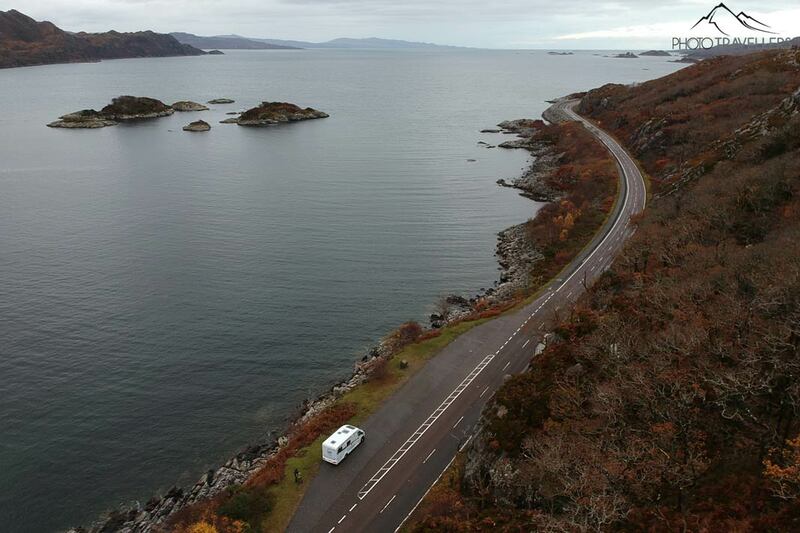 Enjoy extra space and comfort on your touring holiday in this premium low profile motorhome. 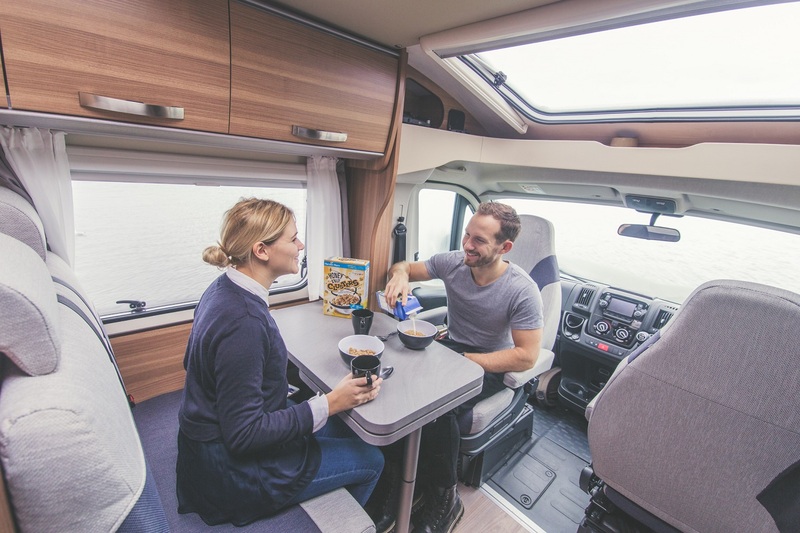 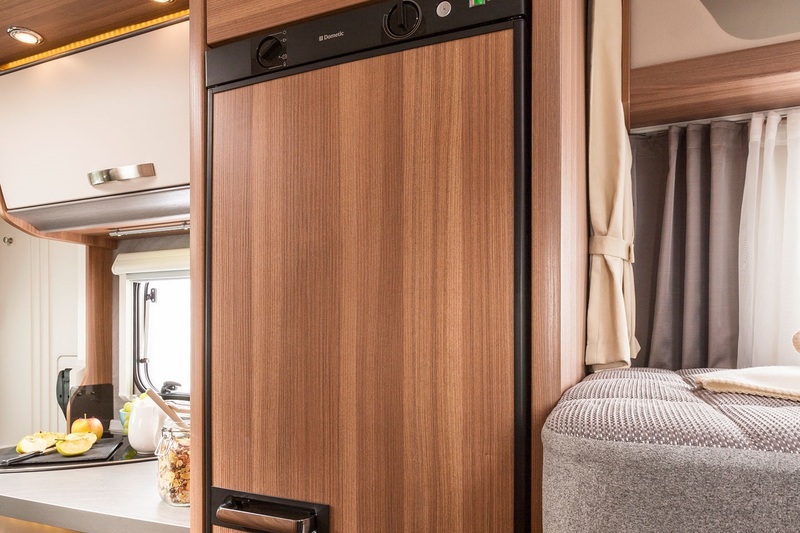 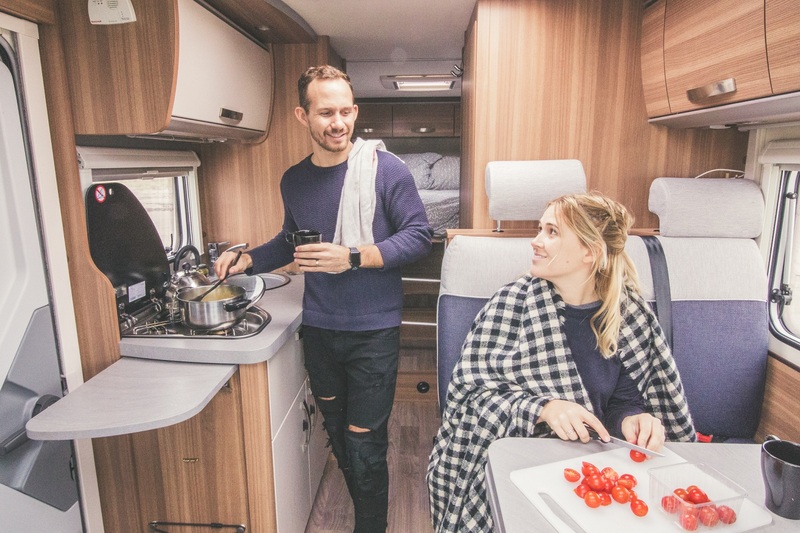 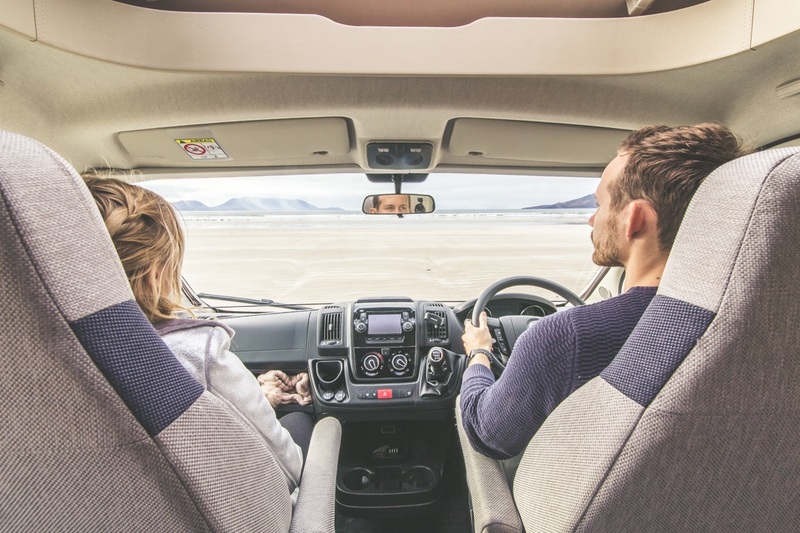 The Aero Plus is perfect for couples who want apartment style living on the road. 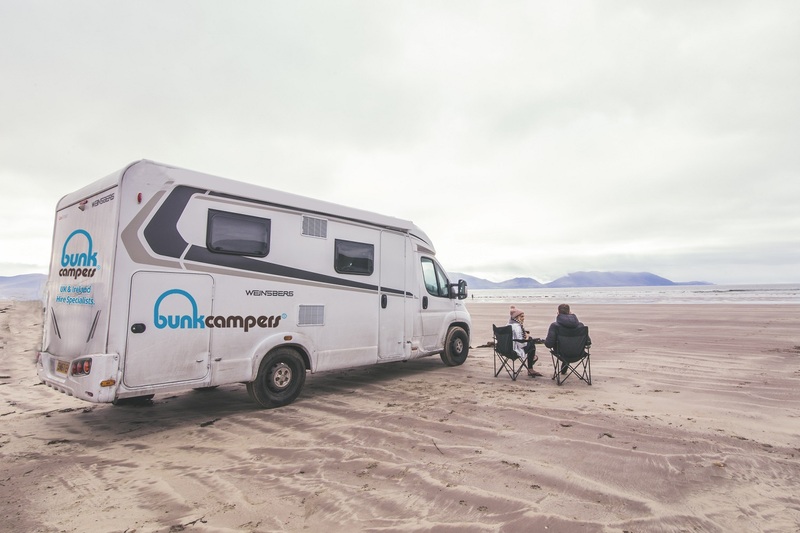 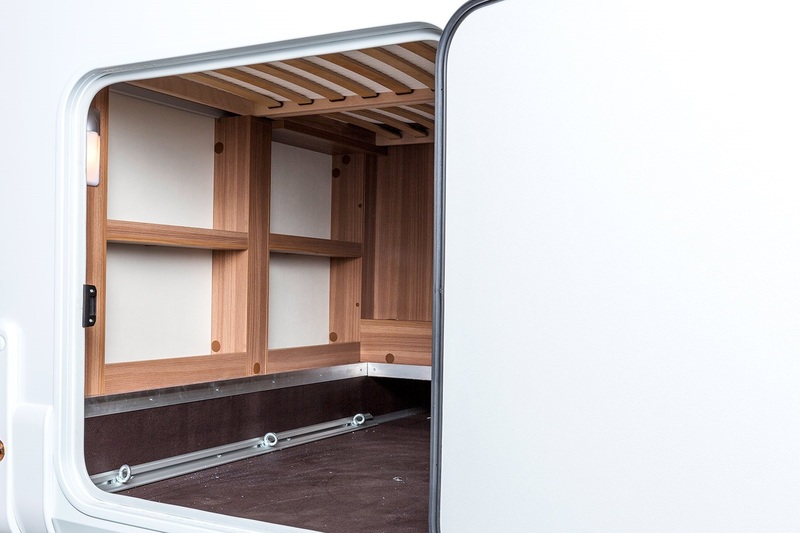 It has the added convenience of a fixed rear bed.